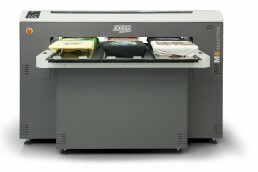 The M6 is a user friendly, precise machine designed to deliver! 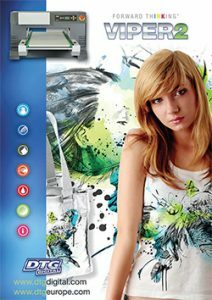 This DTG Printing Machine offers awesome functionality including ink mist extraction, temperature and humidity monitoring giving you greater control. 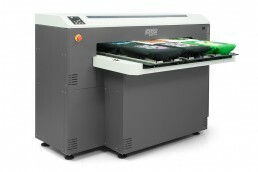 Produce the all over t-shirts, hoodies, tea towels, mouse mats, bags, jeans and more – The M6 can also print full all over bespoke panel prints for just in time production. Industrial all steel build – IT’S TOUGH! 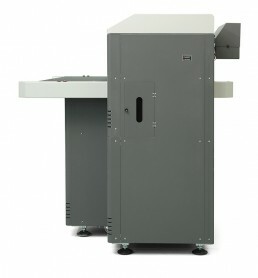 Scalable production – print multiple garments at a time. 46 pcl ink drop size scalable through all resolutions. If you are not sure which machine is right for you, please chat with us online or give us a call or email – we’re always happy to help. 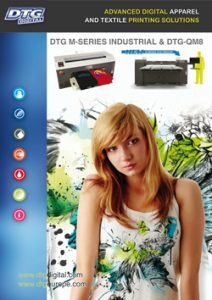 For detailed M-Series DTG printing machine specifications, download the Brochure.